Wonderful Countryside In Springtime At Sunset. 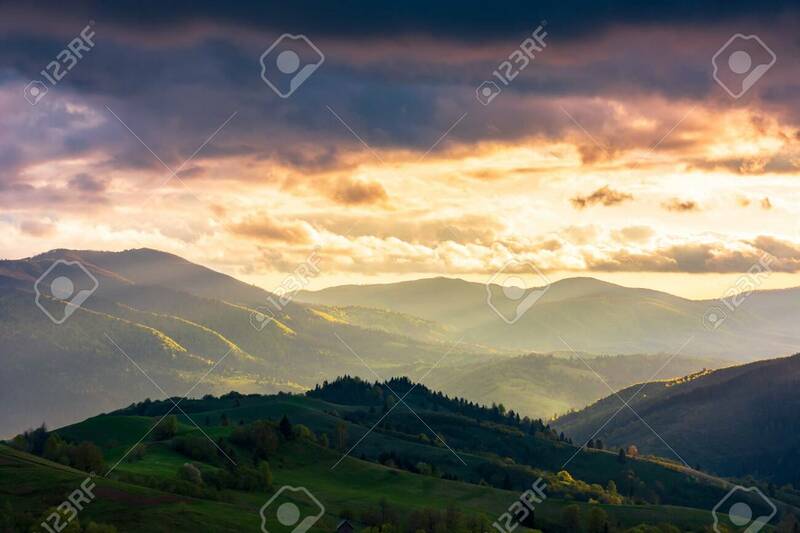 Gorgeous Cloudscape.. Stock Photo, Picture And Royalty Free Image. Image 115465590.